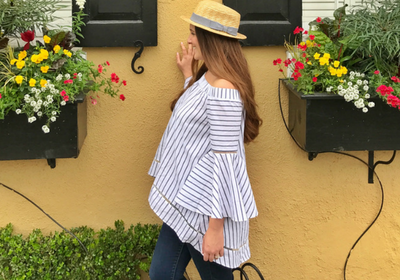 If like me you are obsessed with traveling like I am, you might recognize yourself in the following signs! Vacation days are more precious than gold…Sorry but I can’t take a half day to go to your half sister’s cousin’s baby shower because I need it to go to Japan. Most people dread it…but it gets you all giddy! A 13 hour flight time means you’re literally going to the other side of the world. The longer the better. This is getting real guys…Now we’re actually going! Boston —-> Rest of the world between those dates. Now let’s check every country imaginable for prices and see what I can afford. Can pay for this coffee in Kronas please? They’d be surprised how much you can fit in a small suitcase… and no of course I don’t have any liquids! Their version of Thai food, Chinese food, Italian food can’t compare after you’ve tasted the real thing. I know I am still in the EU but that still counts as a new country, right? Random lake in Switzerland? Put it on the list! Secret Beach in the Philippines ? Put it on the list! Just in case better be prepared. 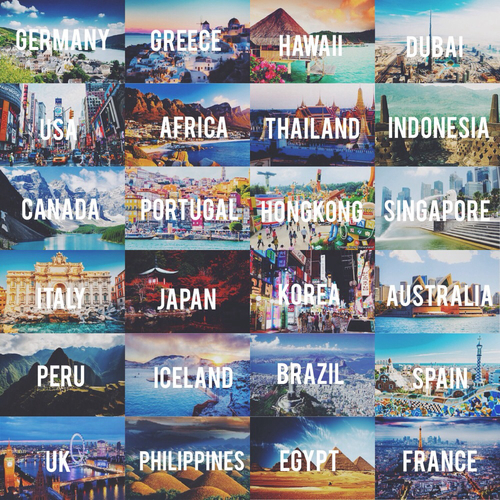 We still have 6 countries to visit before even considering buying a house… actually 8 countries! Contrary to popular belief, a traveler’s dream doesn’t end when they start a family. Plans and destinations are adjusted, but there are plenty of places in the world that can be visited with young kids. A rental in Florida is not your only choice. And you are totally fine with it. 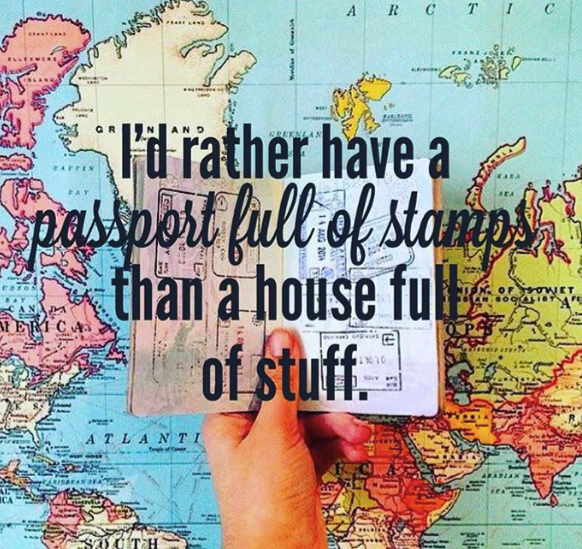 What are your signs that you are obsessed with traveling? ok. everything on this list is true about me. lol! Can totally relate to all of them! 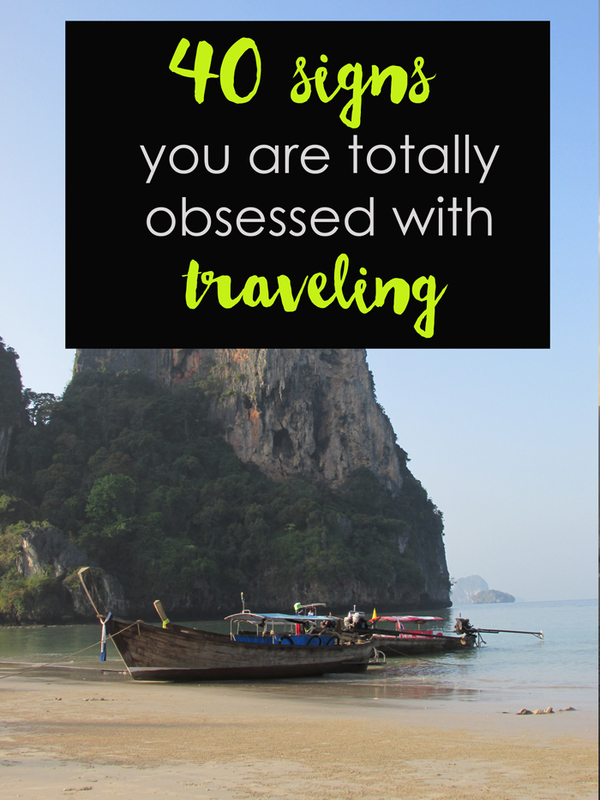 I already knew I was obsessed with travel but as I was going through this list I was like yep, yep that’s me, that one too….haha travel addicts think alike!